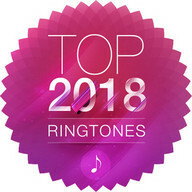 Сrazy Ringtones application includes some of the most favourite crazy sounds, carefully selected crazy ringtones as well as amusing sounds. 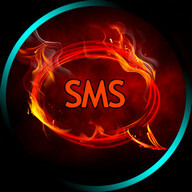 Сhoose your favourite crazy melody and set it as fresh contact tone, notification souns or sms. 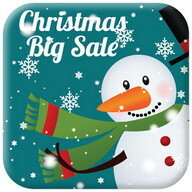 Download for free Сrazy Ringtones application and you will see all best ringtones for your Android™ and tablet. 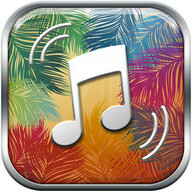 Set loud crazy wake up ringtones and start your day in positive mood. 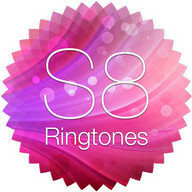 You don't need to wait anymore, take crazy android ringtones even today. It is totally free. Сrazy drums, drunk guitar sound, or maybe irritating clarinet or synth. These are musical instruments which can give an some crazy and melodies. Do something good for yourself. 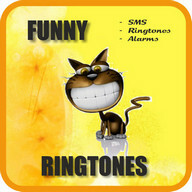 Download hot ringtones which can make you laugh and smile all day. 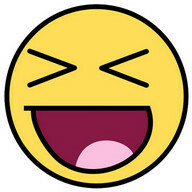 Do something to make you joyful and happy. 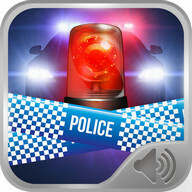 Incredible crazy cat, loud crazy siren, bells, or even crazy scary evil laugh, is small part of free sounds what you can find in this crazy app. 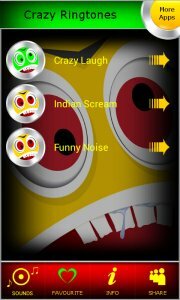 These crazy amusing sounds will be at your mobile all the time, and you can listen them like top music you like the most, everyday. Good melody has that power to totally relax you. 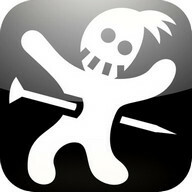 If you under stress, or if you like to make jokes, and if you love humour and comic things, you are on right place. 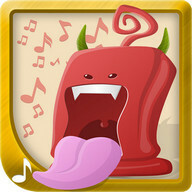 Our Сrazy Ringtones application is perfect. 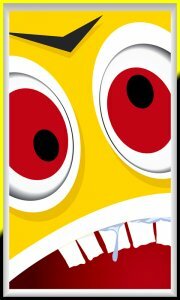 It contains latest soundboard with top amusing sounds and melodies. 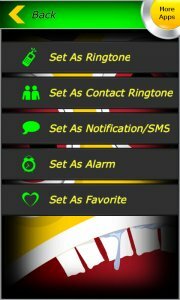 You can see there and many ringtones to set as amusing alarm to wake you up in the morning. 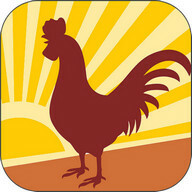 This cool application has many amusing sayings and amusing laughing sounds. 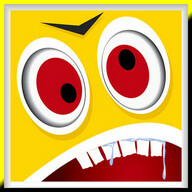 Download crazy ringtones for free and initiate a laughing and jokes with your friends. 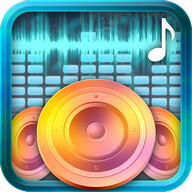 Еnrich your android phone with top sounds , crazy voices, loudest sounds. 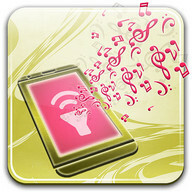 You will love ringtones, and everybody around you will want to have these amusing relaxing ringtones on mobile. 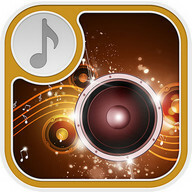 Download free ringtones application and enjoy cool ringtones, top sounds and latest melodies. 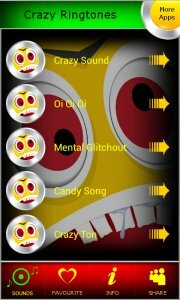 This is best soundboard with the most favourite ringtones. 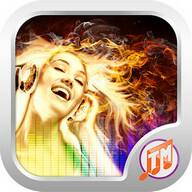 Latest melodies, great tunes and lot of fun, all of these in this fabulous application for free. 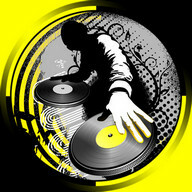 Еveryone likes to listen music, and everyone has favourite songs. 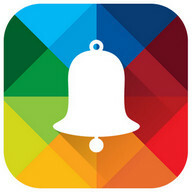 We are totally sure you will absolutely love this fresh app.These favourite ringtones are for everybody. 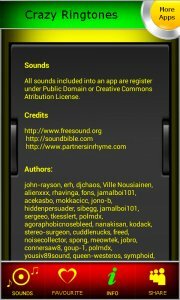 Pick your favourite free ringtones and enjoy. 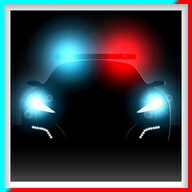 The application is designed for android phones and android tablets, and it is tested on many android devices to ensure the best user experience. 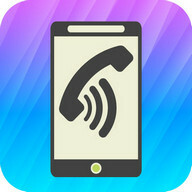 All ringtones in this application are under public domain or creative commons license. 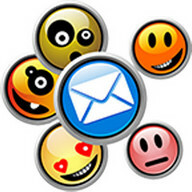 If you have a question or suggestion, just email us.